Looking for movie tickets? 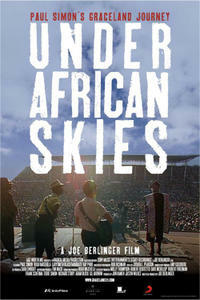 Enter your location to see which movie theaters are playing Under African Skies near you. Paul Simon returns to South Africa for a concert celebrating the 25th anniversary of "Graceland."